Sometimes a holiday just isn’t a holiday without your four-legged friend being part of the fun too! Kingsbridge and the surrounding area offers a wide choice of dog friendly places to eat, drink and stay. If you are looking for somewhere in Kingsbridge to walk your dog, behind the Recreation Ground there is a grassed area where dogs can be allowed off the lead. 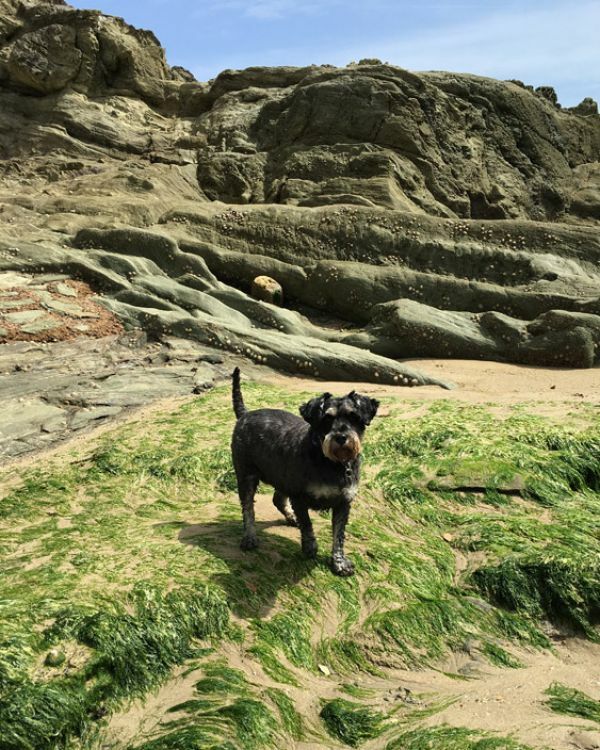 Other great places to walk the dogs are along the River Avon from Loddiswell, Woodleigh Woods, the beautiful beach of South Milton Sands or West Alvington Woods. 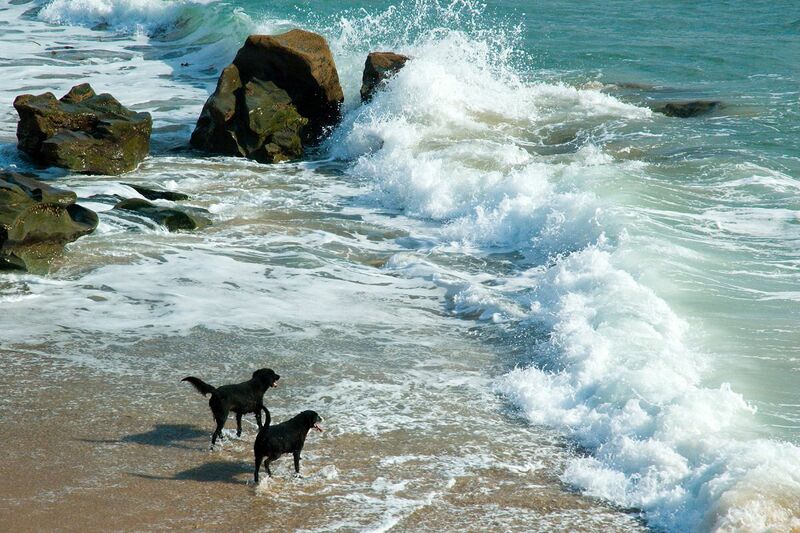 The South West Coast Path and local beaches are just waiting to be explored by you and your best friend. With miles and miles of moorland to play with, it's no surprise that Dartmoor is a hugely popular place for our fourlegged friends. Whether you choose to enjoy coffee and cake after having a wander around the town, or fancy treating yourself to a bite and a pint, there are plenty of cafes, bars, pubs and eateries that will warmly welcome you, and your four legged friend. 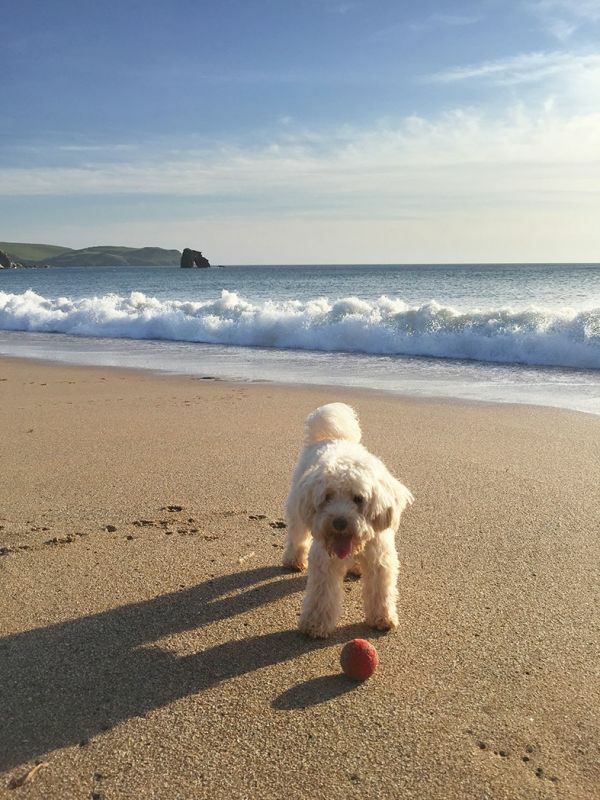 There is also a fantastic range of accommodation providers in and around Kingsbridge, from self catering cottages to hotels, that are dog friendly. Look out for the dog symbol in our beaches section, places to eat and accommodation listings in this guide. 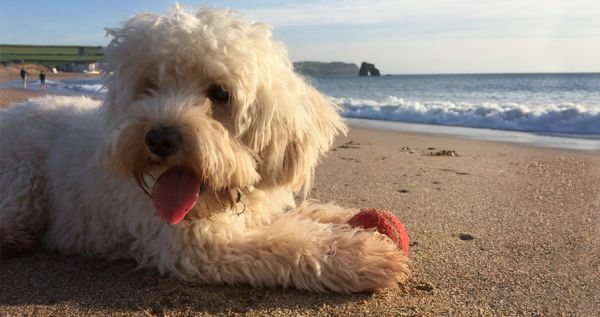 Your dog deserves a holiday and change of scenery too - Kingsbridge and the surrounding area is just 'pawesome' for dogs!